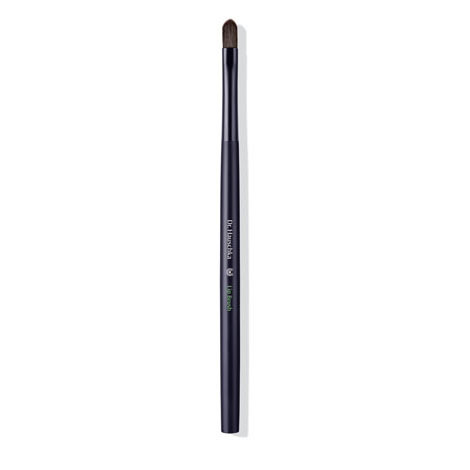 This flat, rounded brush is ideal for clear, even application of color to the lips. The synthetic brush hairs enable creamy textures to be applied with precision. Great design tool for Lip Brush. 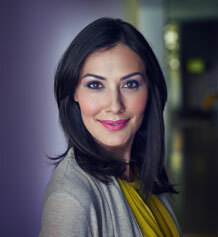 Lift a small amount of lip product with brush and apply to the center of the bottom lip. Next, press the lips together and fill in lip to both corners of the mouth.